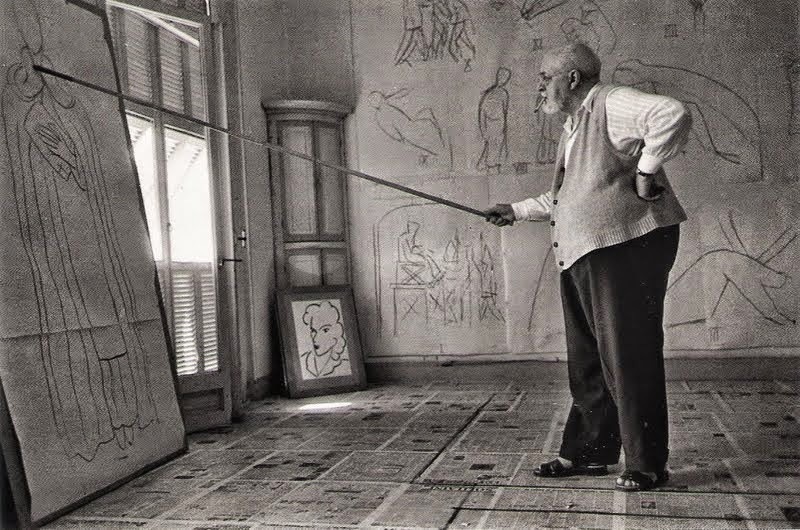 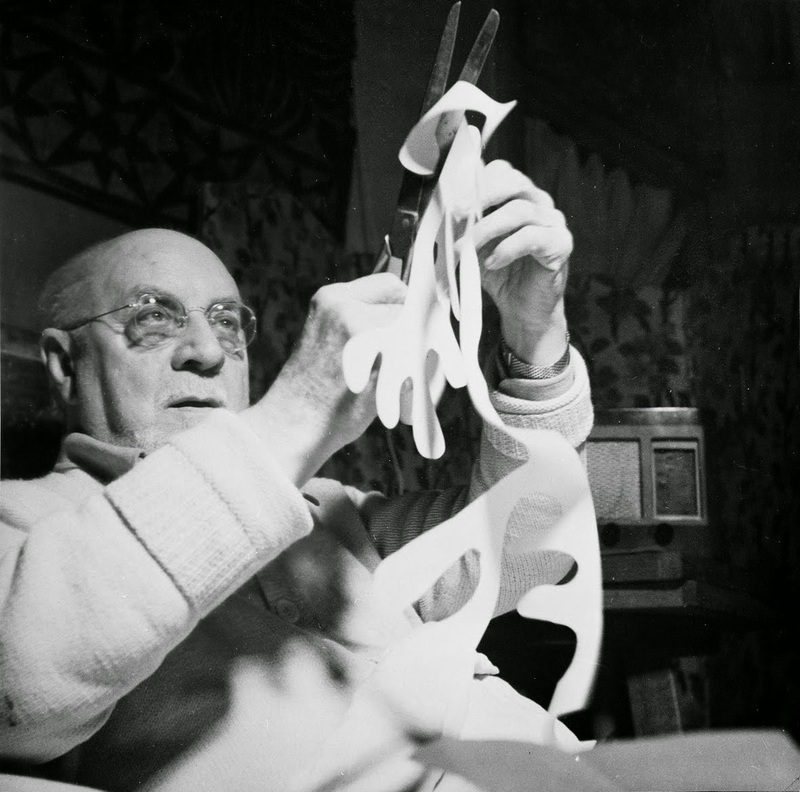 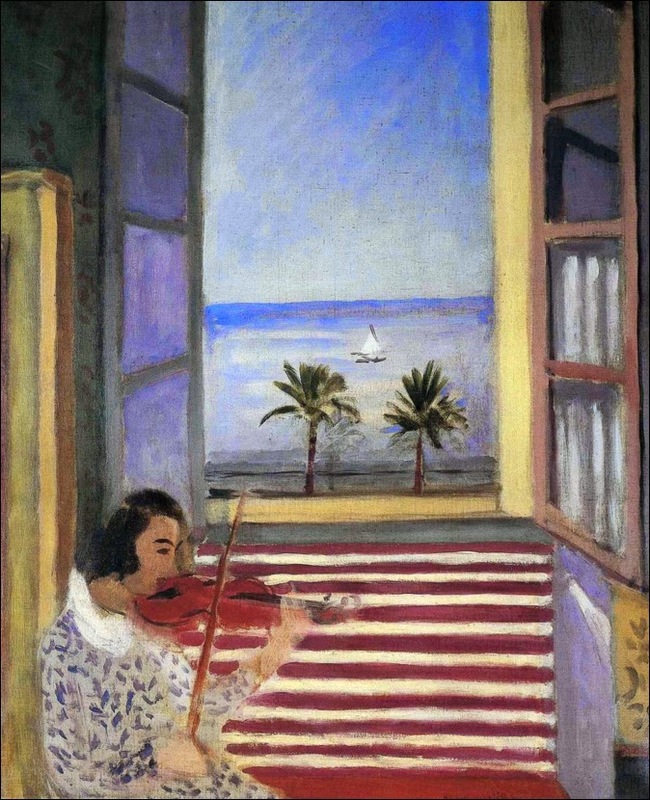 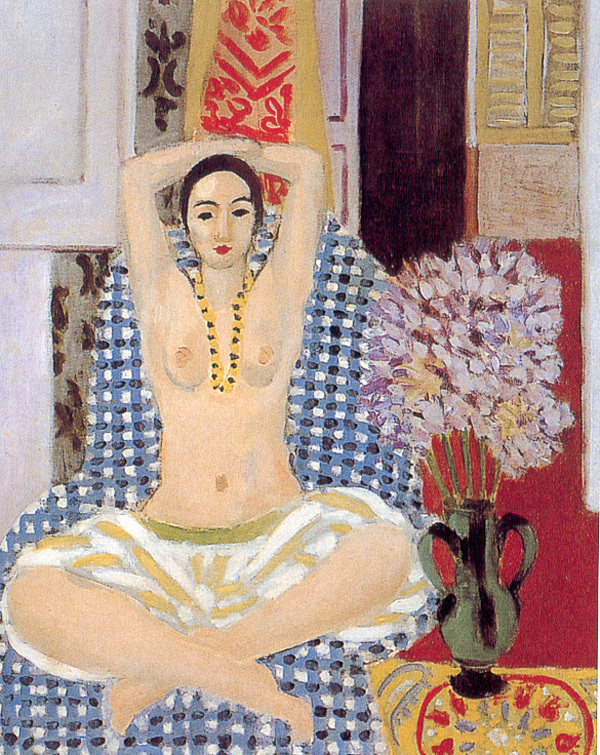 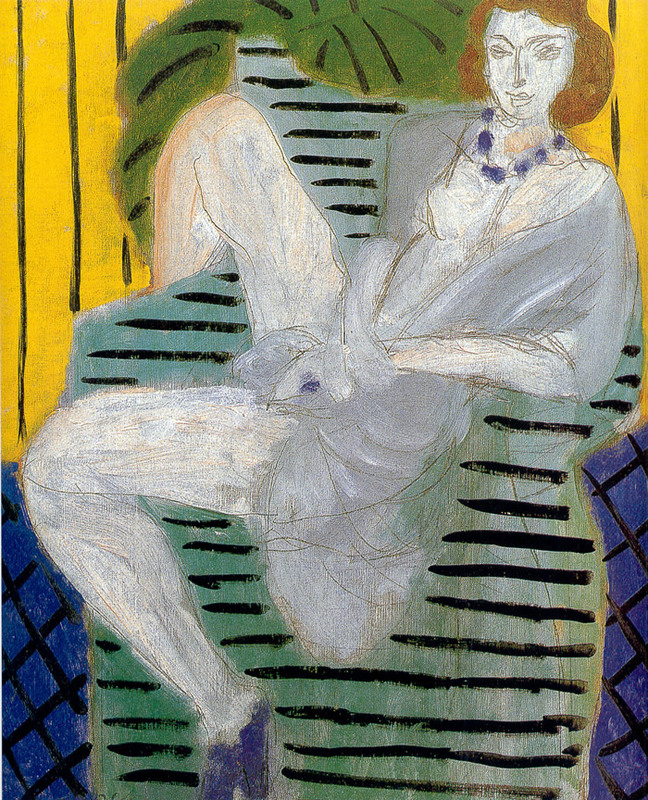 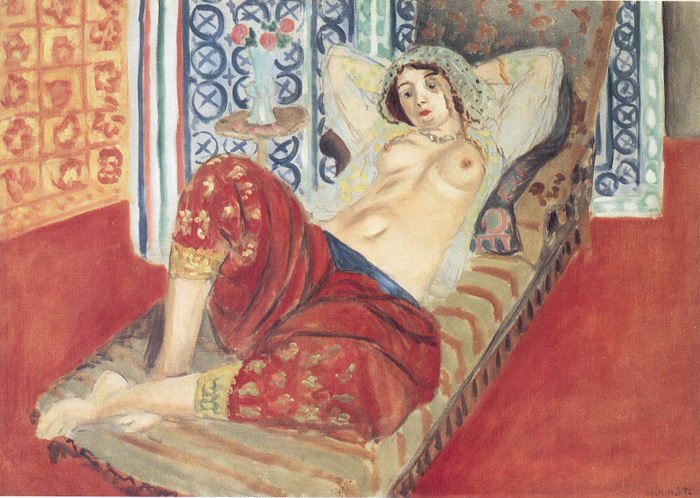 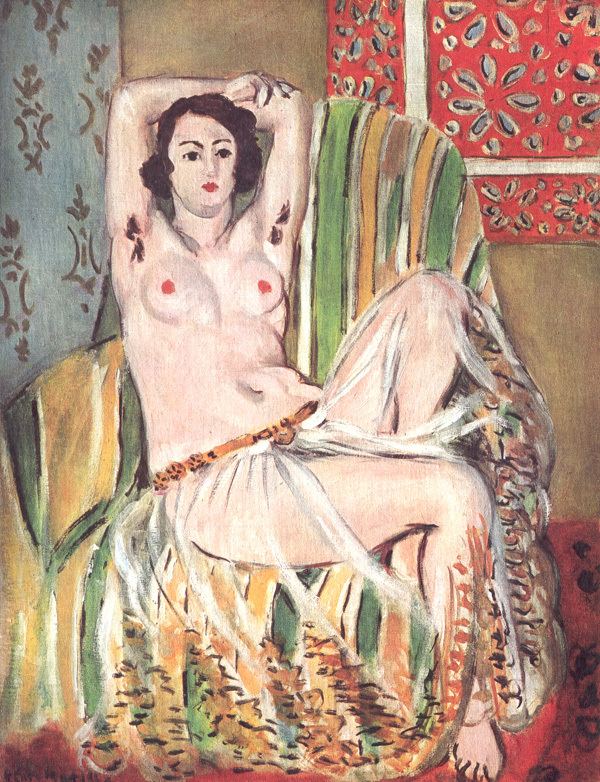 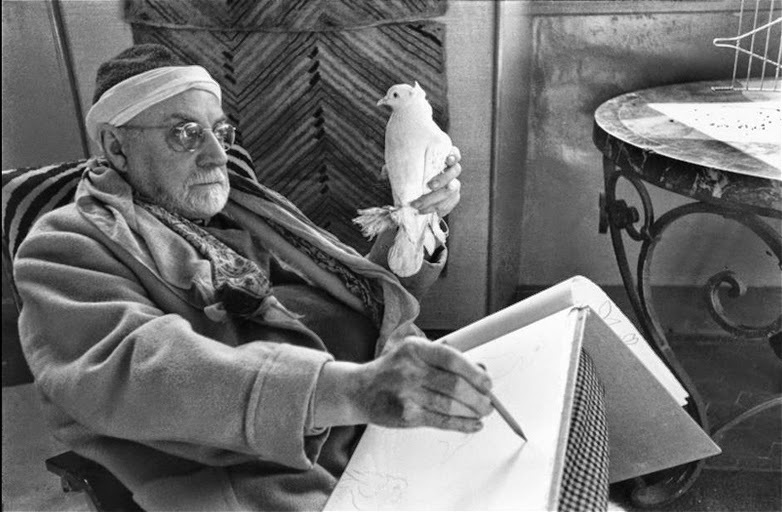 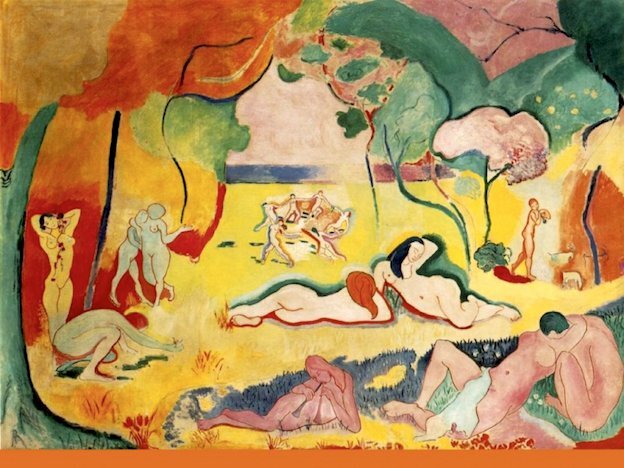 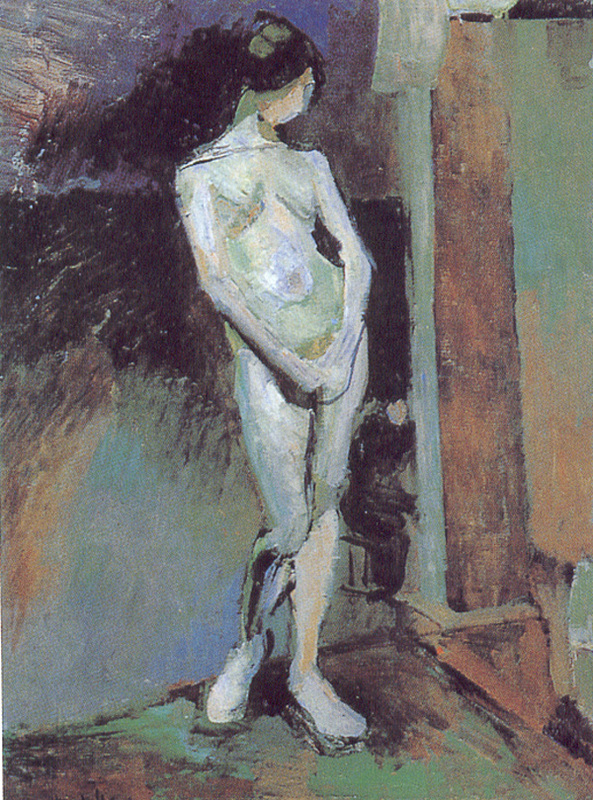 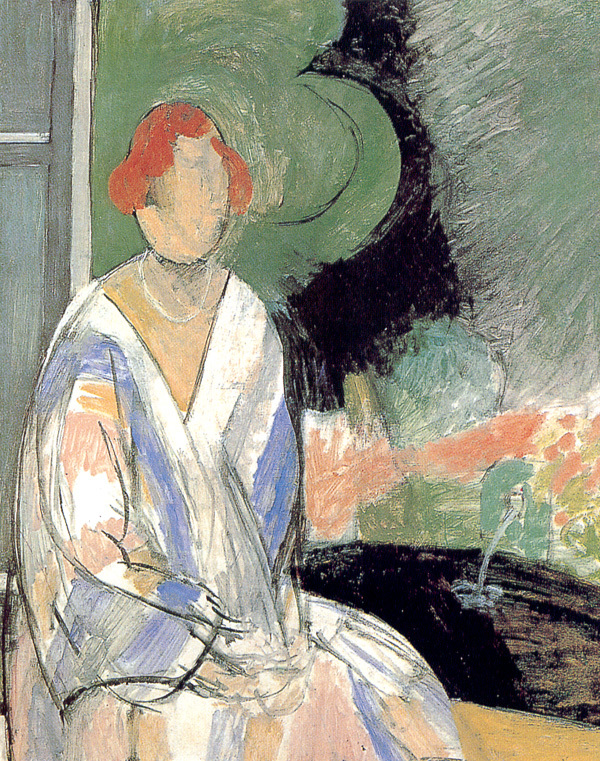 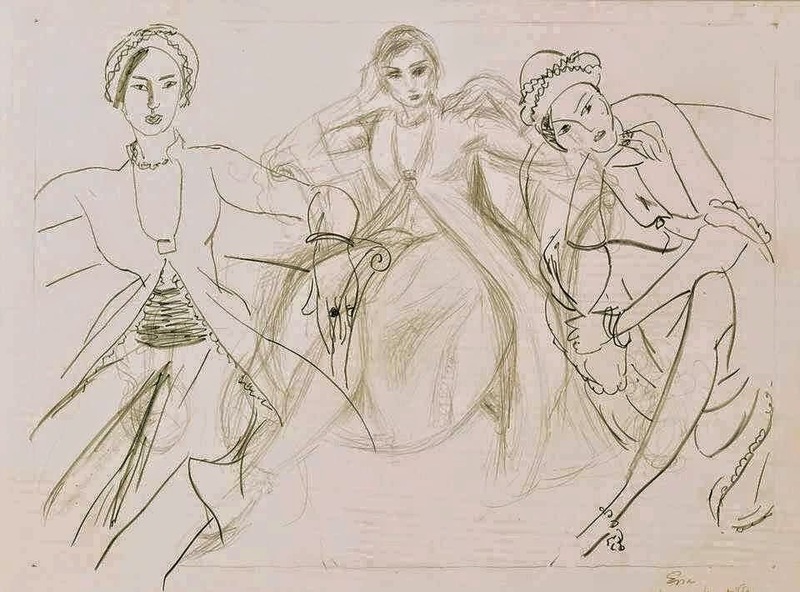 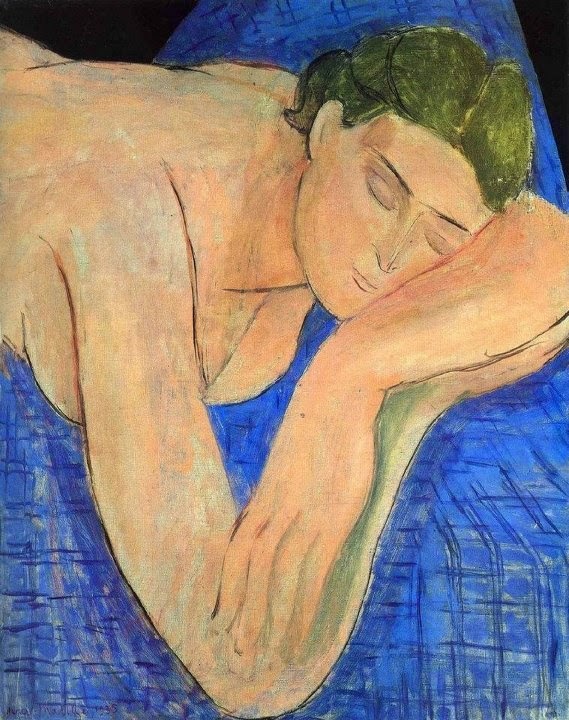 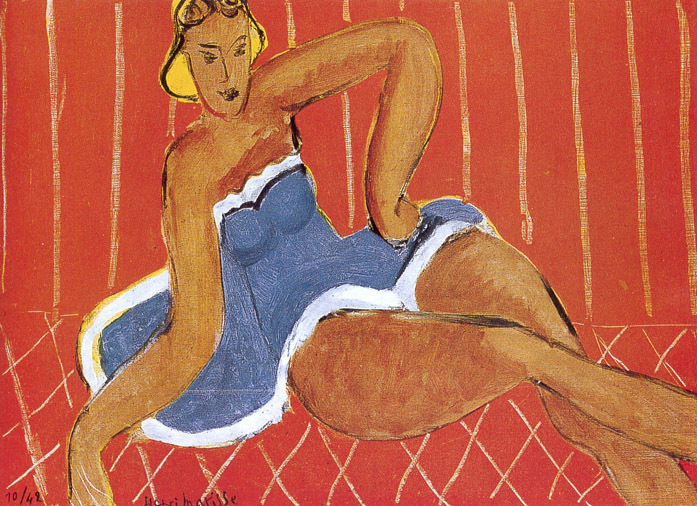 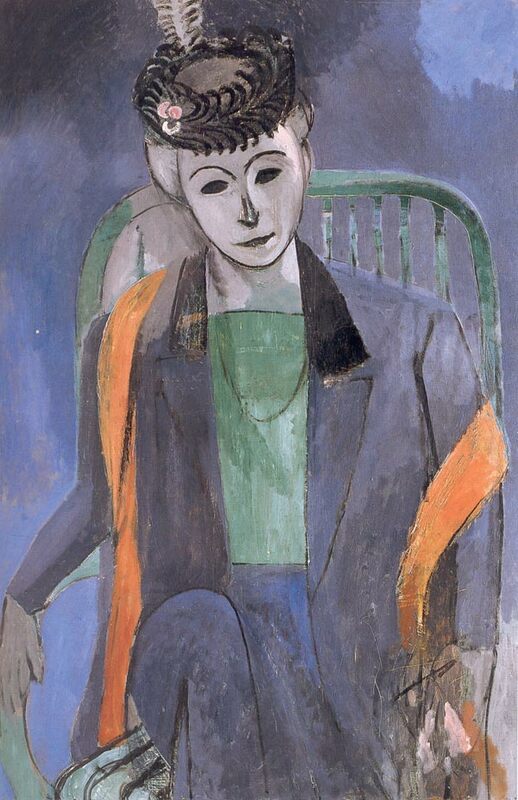 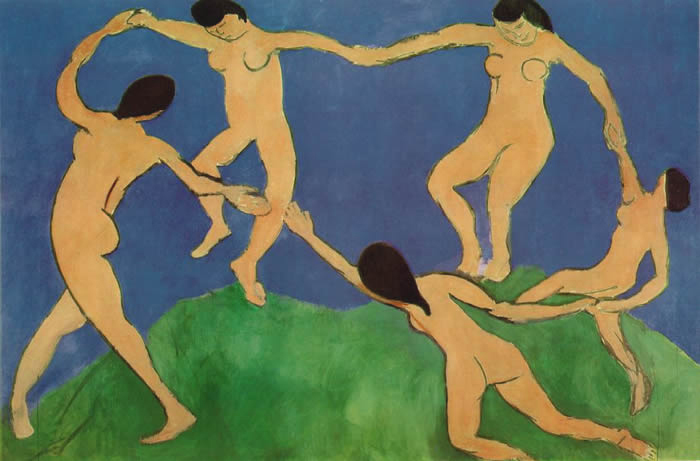 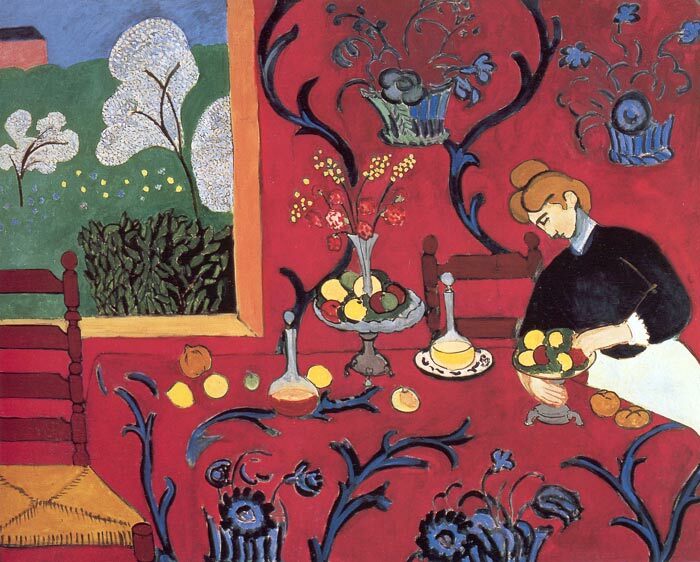 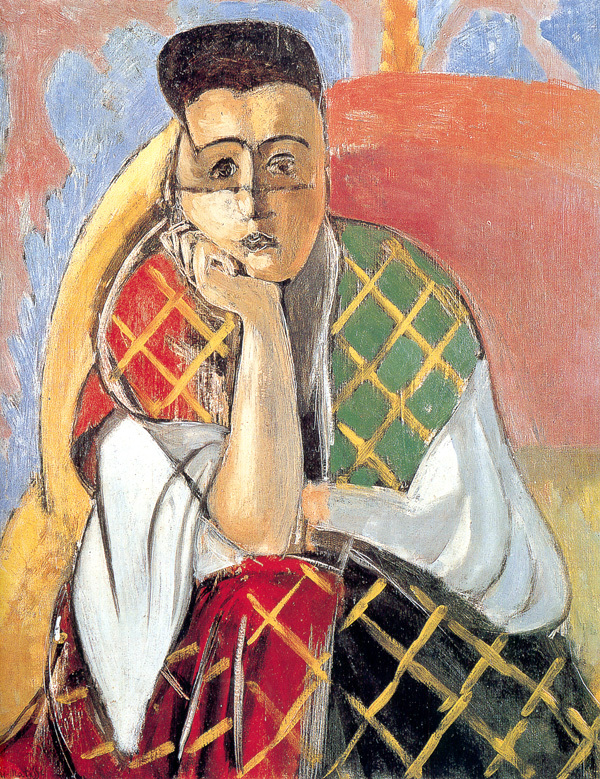 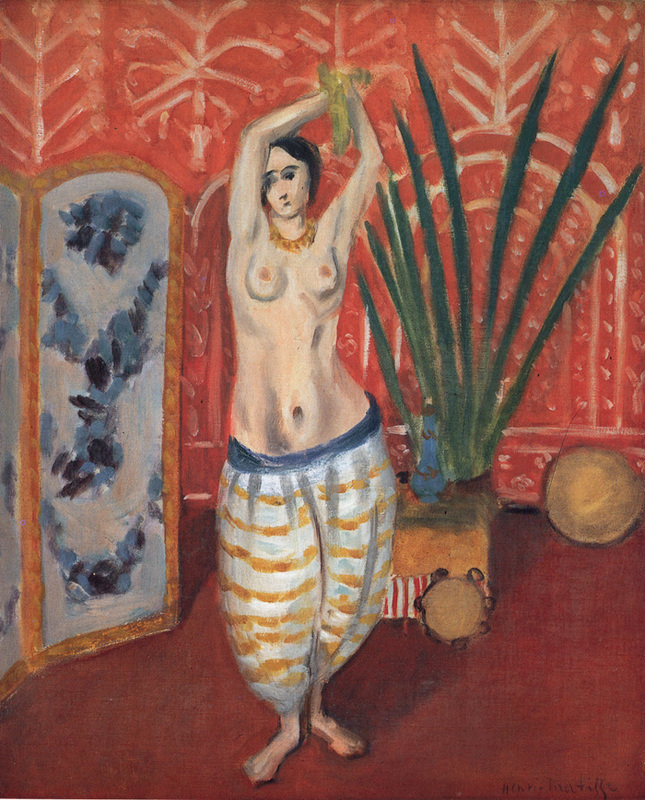 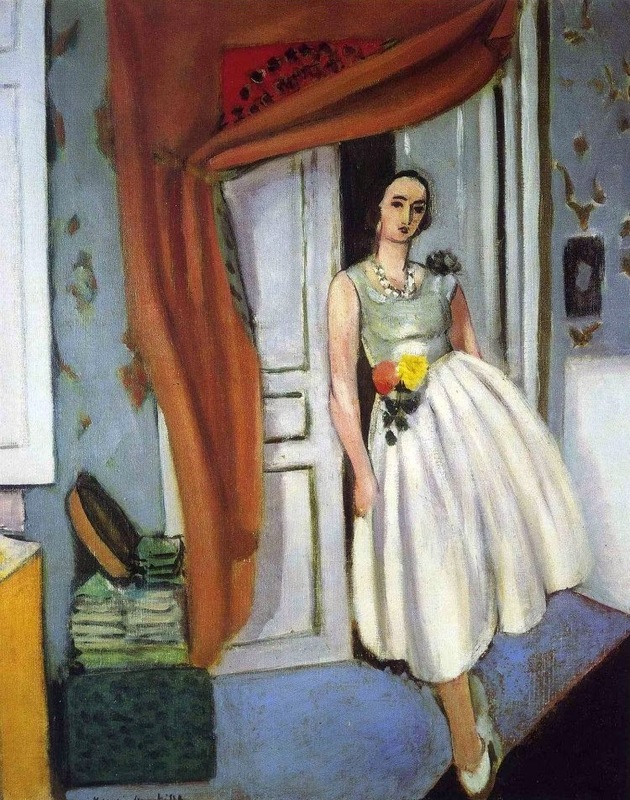 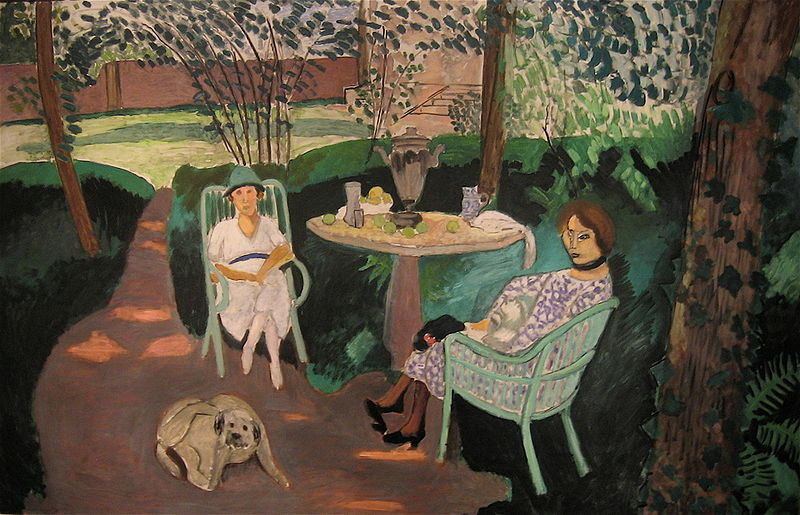 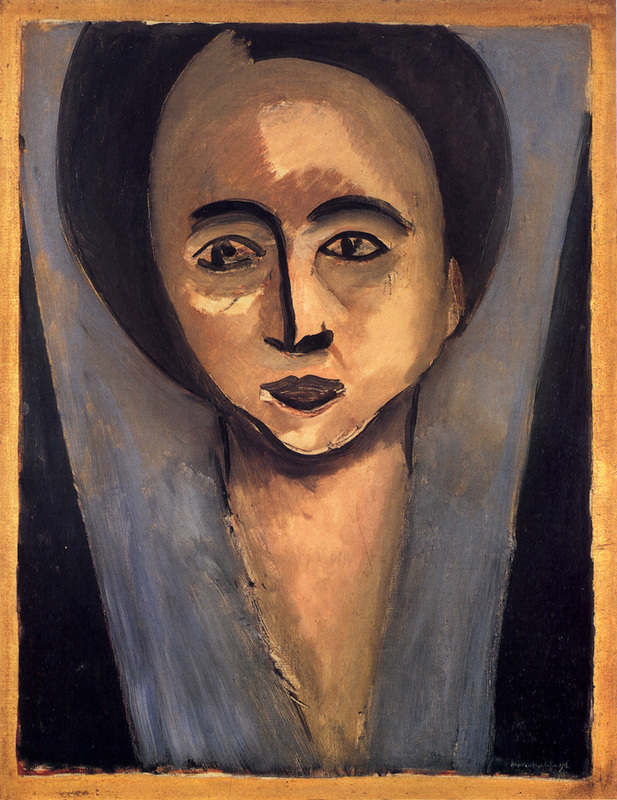 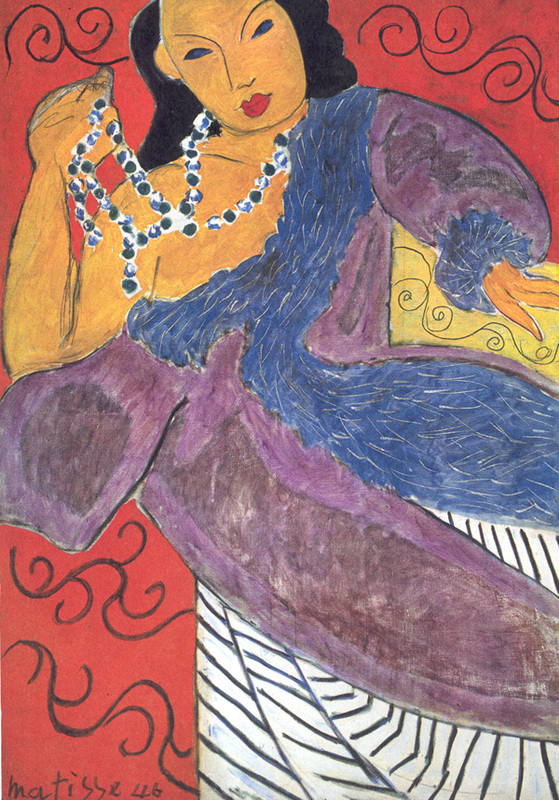 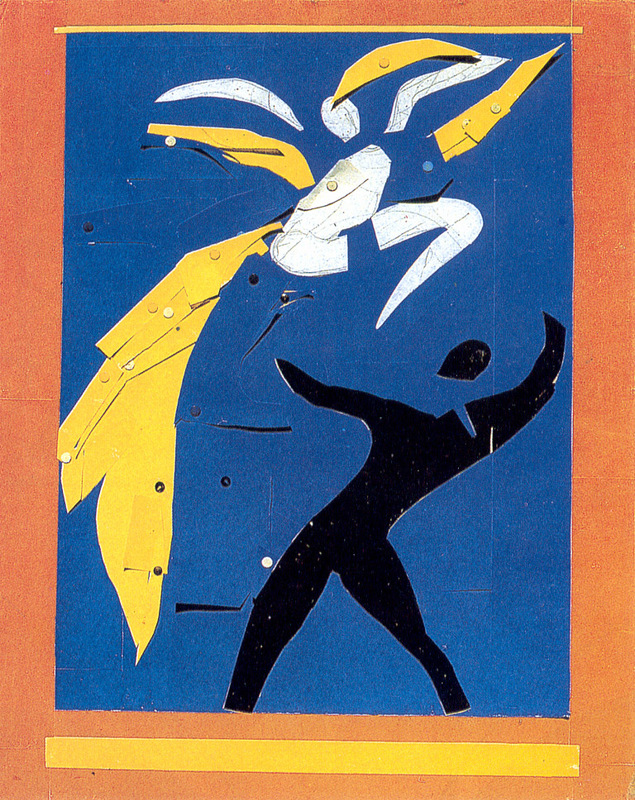 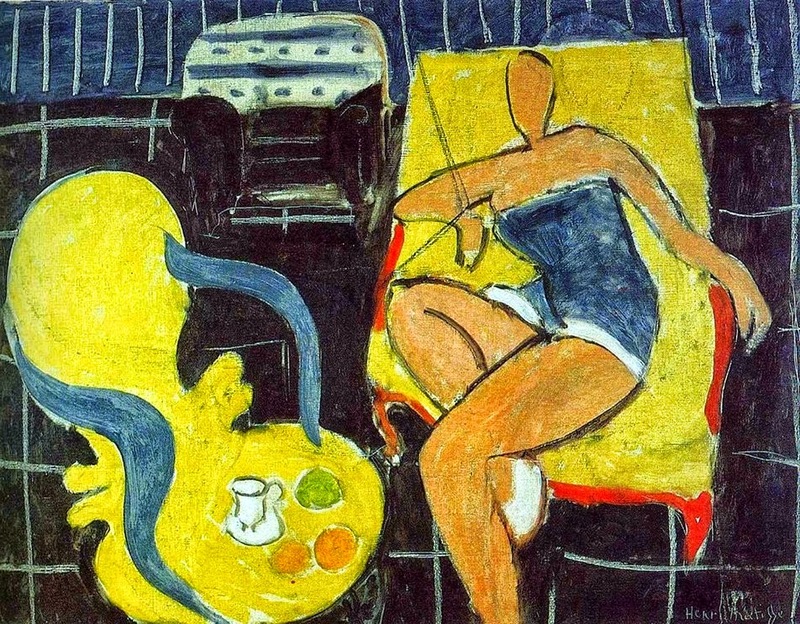 Today, Dec. 31, is the 148th anniversary of the birth of French painter**, printmaker and sculptor, Henri Matisse**, in full Henri-Émile-Benoît Matisse, (born December 31, 1869, Le Cateau, Picardy, France - died November 3, 1954, Nice), artist often regarded as the most important French painter** of the 20th century. 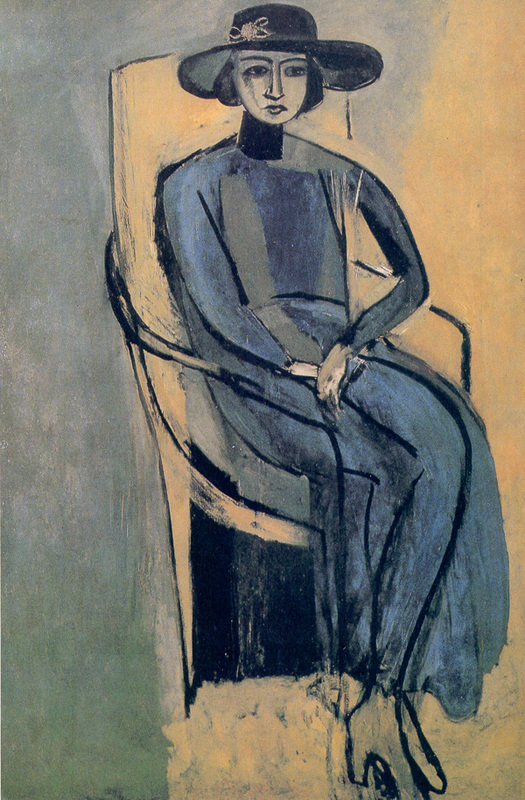 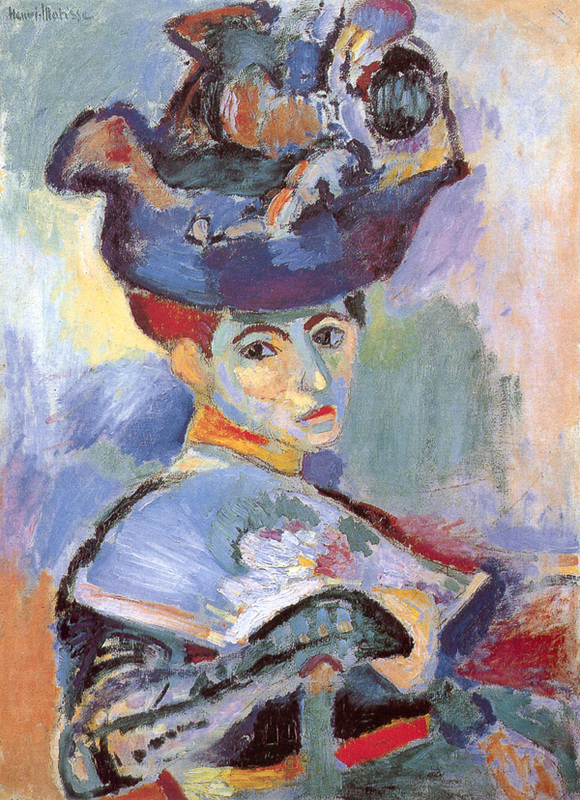 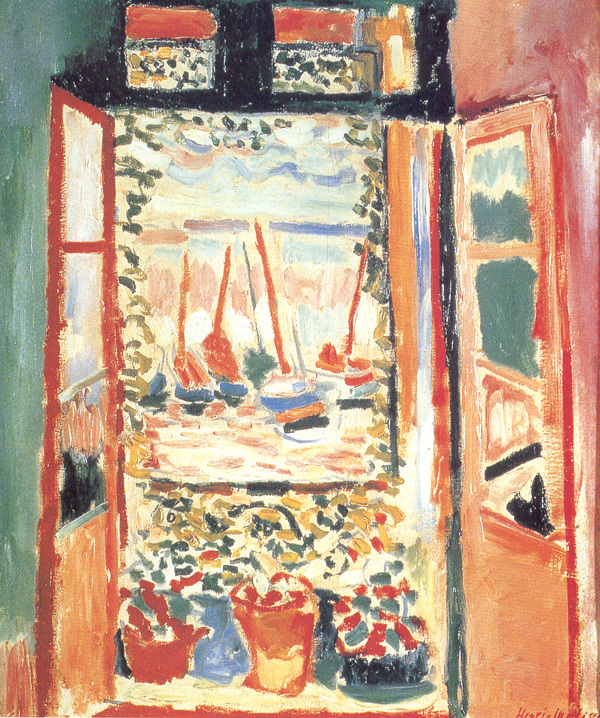 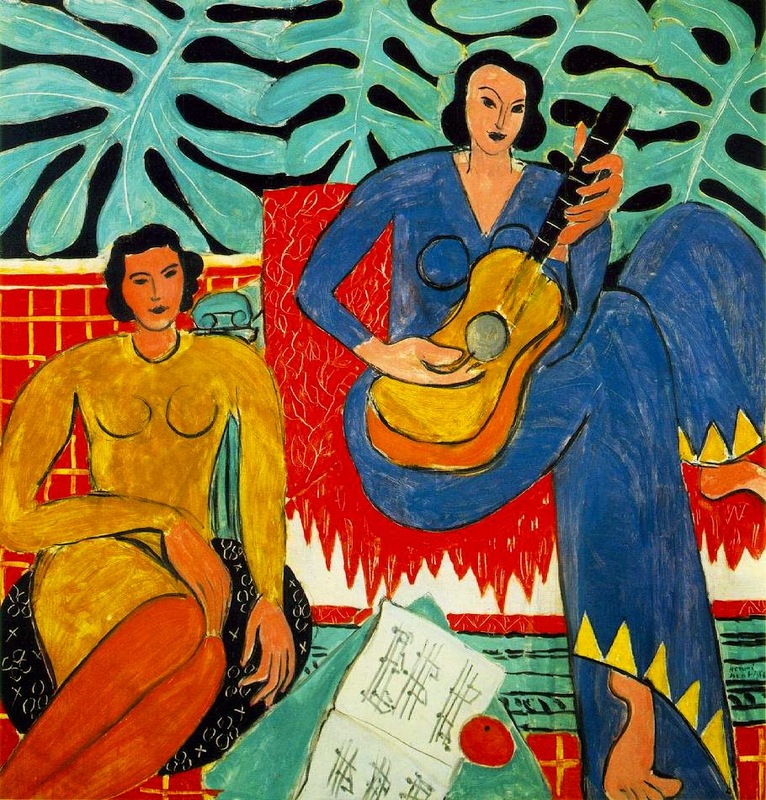 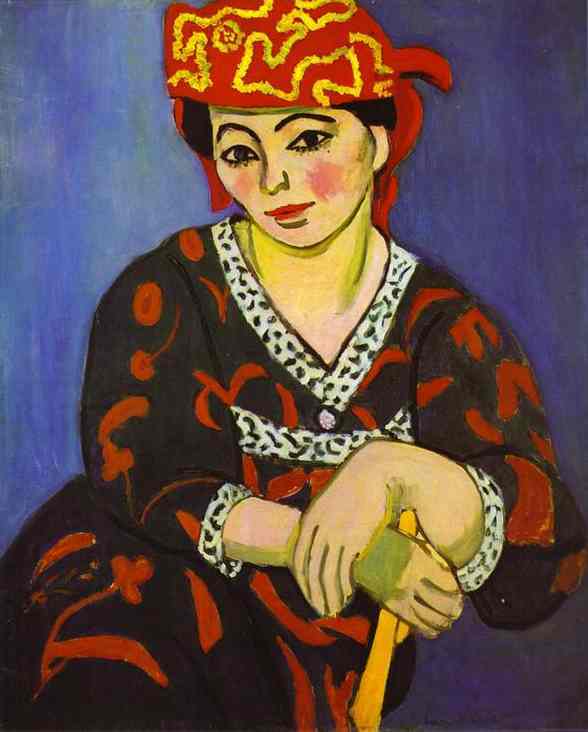 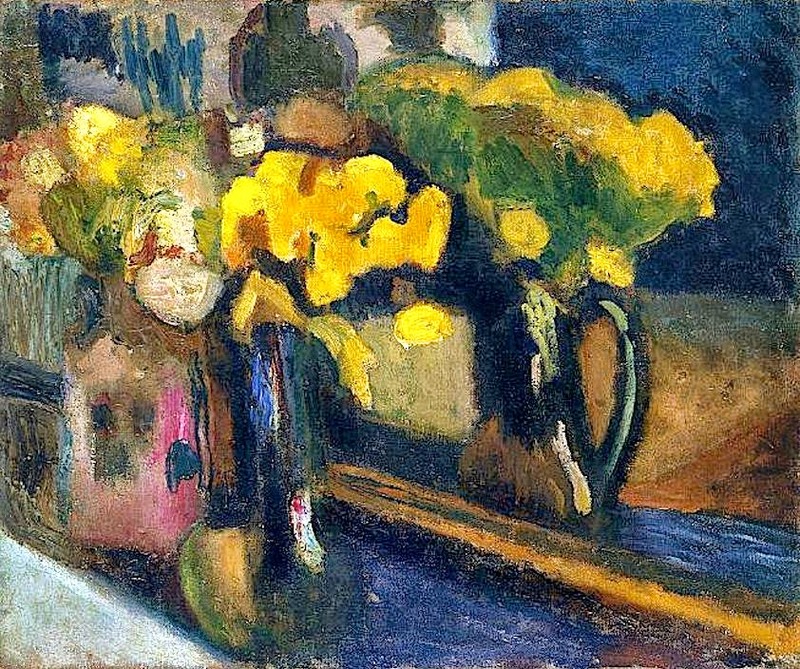 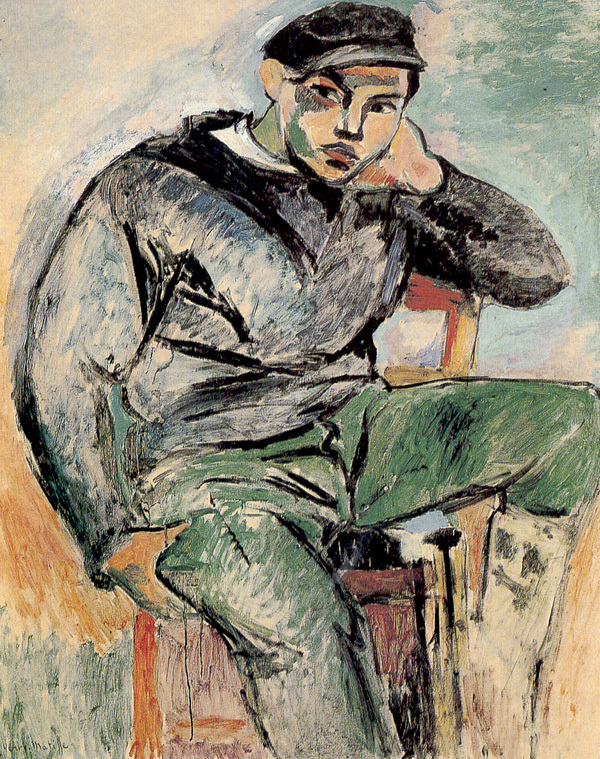 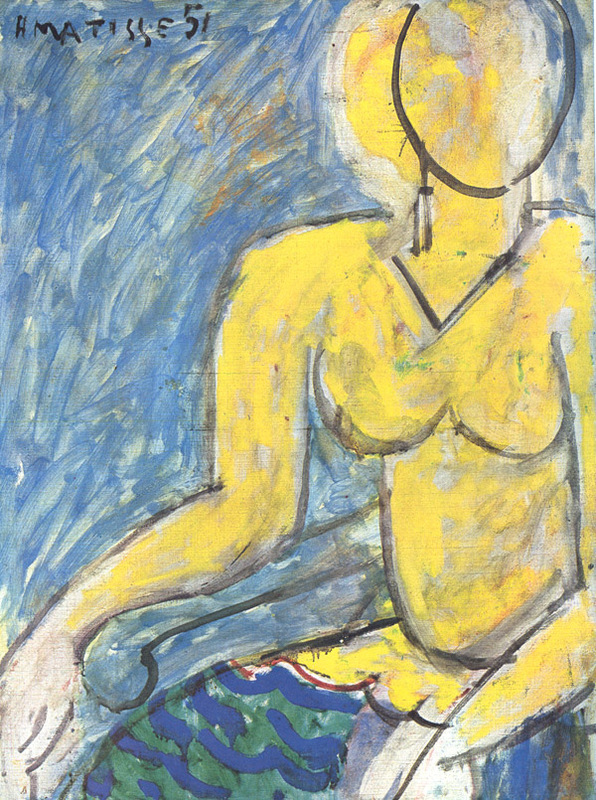 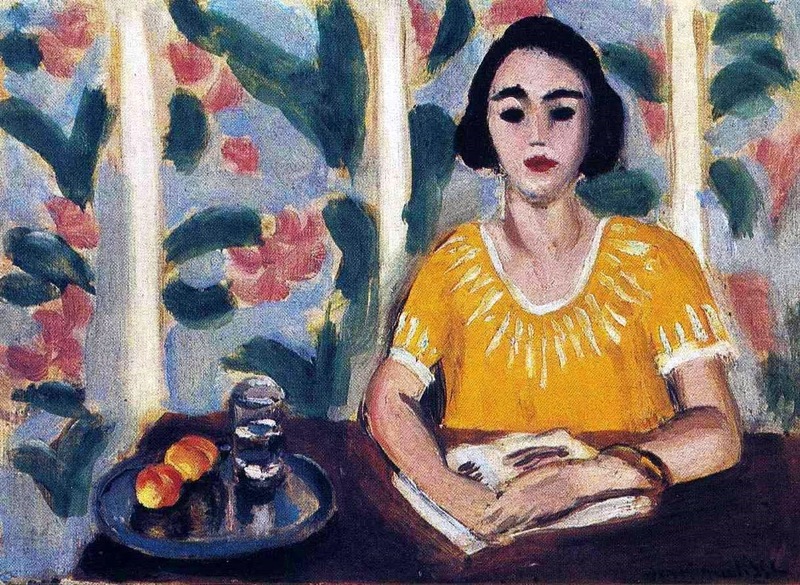 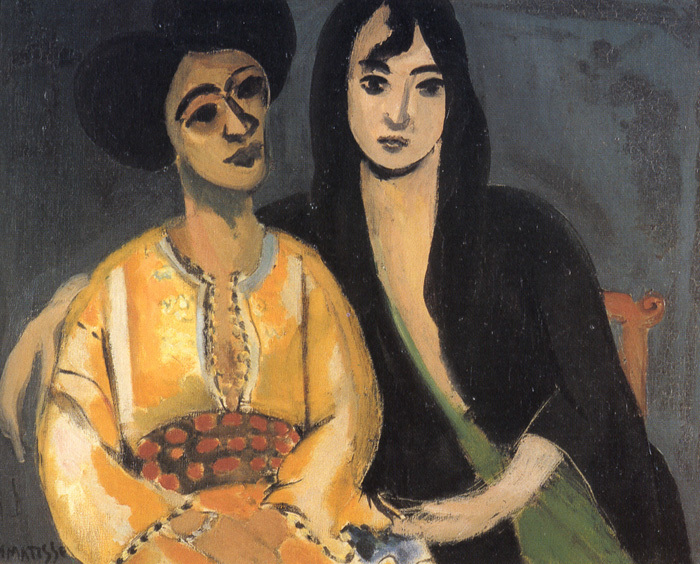 Matisse** was the leader of the Fauvist movement about 1900, and he pursued the expressiveness of colour throughout his career. 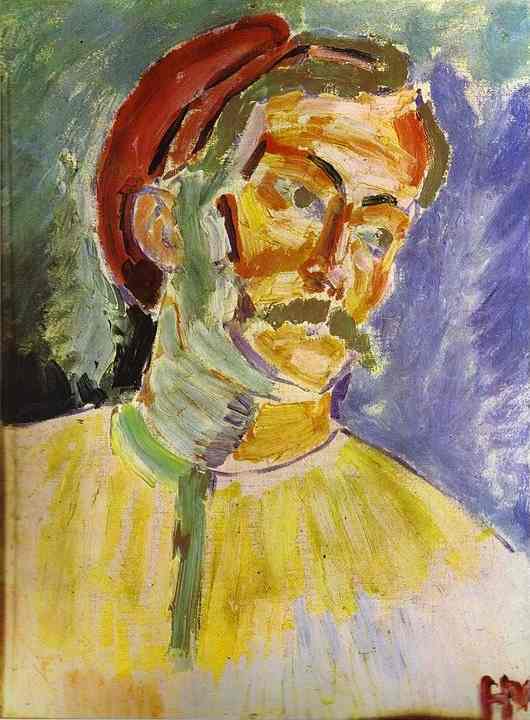 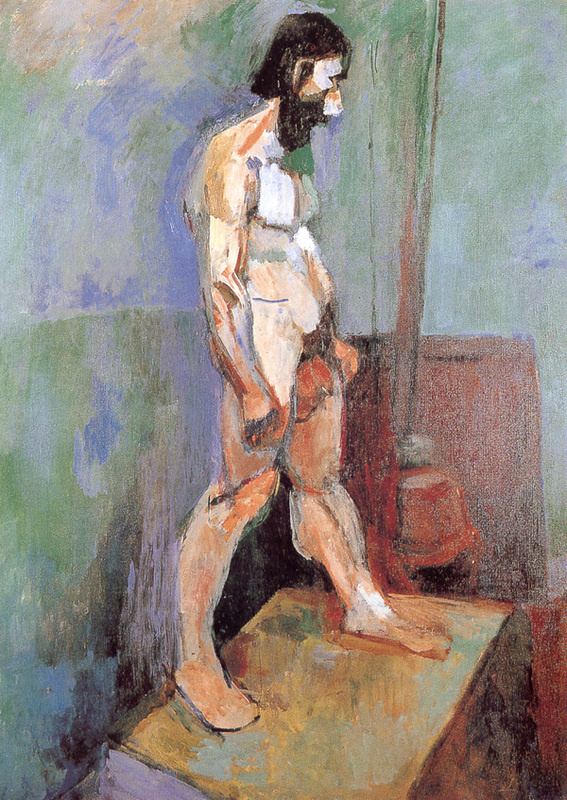 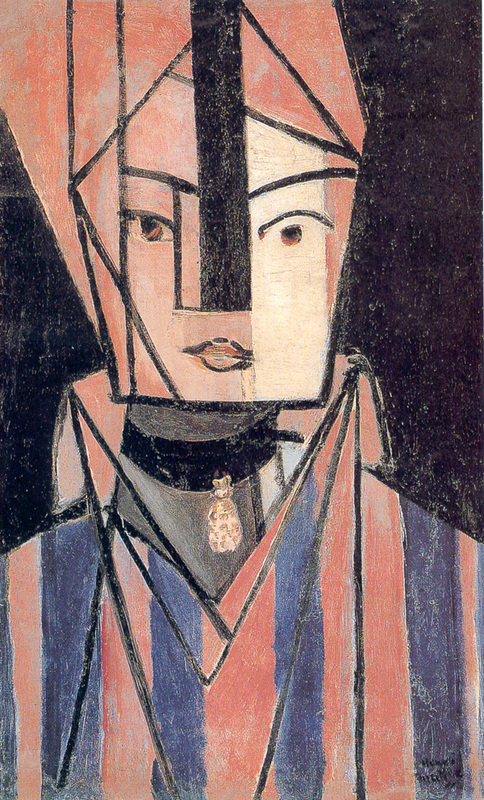 His subjects were largely domestic or figurative, and a distinct Mediterranean verve presides in the treatment.